Growth often means change. Crossing a bridge. Moving onto something new. Moving out of your comfort zone. Usually not easy. But unless you take that step you may never realize what awaits across that bridge. Oh I LOVE this! I always enjoy when you participate in Photo Friday! 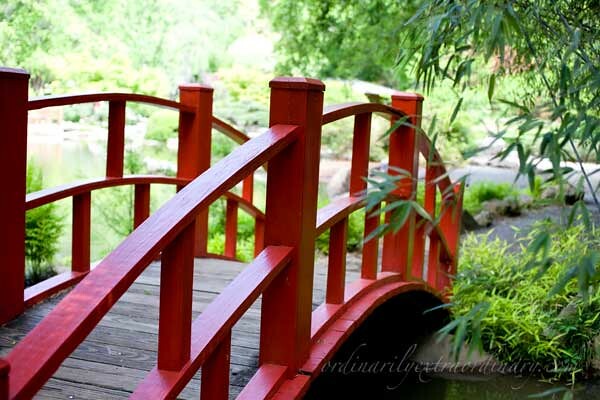 What beautiful thoughts to accompany such a lovely photo…it’s often hard to cross a new bridge, sometimes to the unknown but I think it’s always worth the trip !